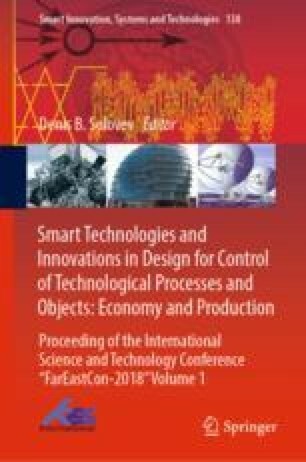 The article discusses the possibility of increase of efficiency of functioning of industrial enterprises through the definition of algorithmic approaches to complex integrated process of development of the personnel motivation system. The basic indicators of algorithmization of management of the personnel motivation system of the industrial enterprise on the basis of which the formula defining the level of motivation of the personnel of the industrial enterprise is received are developed. It is noted that the prerequisites for the creation of a comprehensive system of motivation to work should be the emphasis on human resources management, taking into account the mutual influence of their environment, both near and far. In matters of this direction should take into account the motives of national, regional character, and the motives of human level. The motives are formed within the influence of factors of cultural, social, personal and psychological levels. Each of the proposed indicators should be taken into account in accordance with its significance or “weight”. The advantage of the presented approach is that the indicators of the effectiveness of the process of motivation of the personnel of the industrial enterprise on the basis of specific requirements can be clearly presented. The construction of the proposed algorithm will also reveal the weaknesses of the current system of motivation and carry out a targeted impact on their strengthening, both within the enterprise and in the immediate environment of the studied resources of the enterprise.